Petroleum jelly—it's an ointment, lubricant, diaper cream, burn soother, cut healer…you name it. But there are many uses for it beyond minor skin emergencies. It's been on the market for more than a century, and you've probably got one or two bottles of it in the bathroom cabinet that you've had for years. Petroleum jelly—it's an ointment, lubricant, diaper cream, burn soother, cut healer…you name it. But there are many uses for it beyond minor skin emergencies. 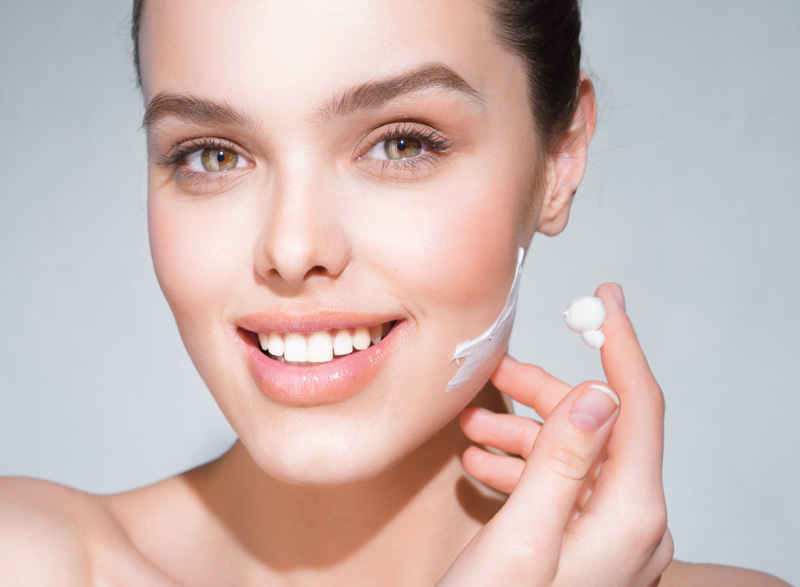 Here are some surprising ways to incorporate Vaseline into your daily beauty regimen. Petroleum jelly works as a natural glue softener for fake eyelashes. When you're ready for the falsies to come off, dab a little Vaseline on a cotton swab and run it along the length of your lash line. The fake eyelashes will give and pop right off—and not pull on your real ones. If you're not into falsies, it can still make your real lashes look great. Apply some with a swab to your naked lash line to create more eyelash volume and shine. If you've got issues with dry, scaly skin on the bottoms of your feet, especially in summer and winter, massage petroleum jelly onto your soles before sleeping each night. Wear socks to bed after applying, despite how icky it might feel. After a few days, those feet will be soft and smooth. A small dab of petroleum jelly on your wrists and behind your ears—wherever you're going to apply perfume, really—will help the scent stick to your skin more effectively. This keeps the perfume's smell from dissipating as the day progresses. Step 1: apply the Vaseline. Step 2: apply the perfume. If you're looking for shining, glistening legs, mix a little Vaseline with your bronzer and apply all over your legs. This will help keep a proper, more natural-looking glow. One of the biggest perils when dying hair is getting the dye on the tops of your ears or on your forehead around the hairline. The solution? 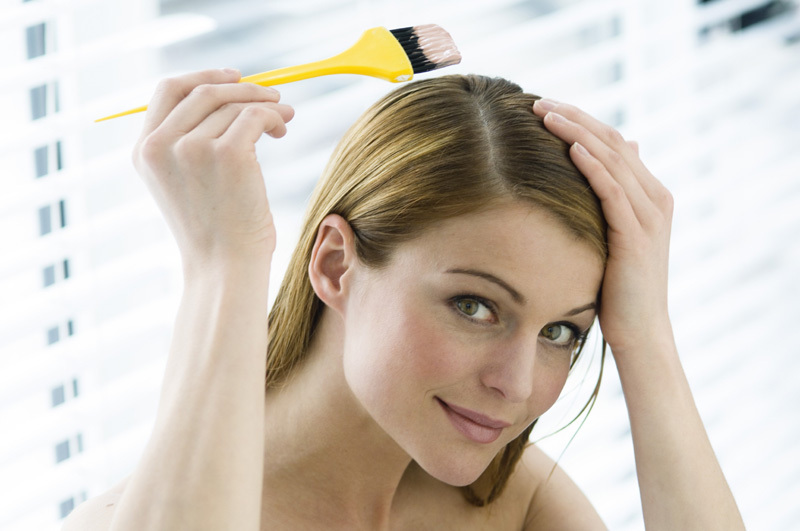 Apply Vaseline along your hairline, on your ears, and any other skin near the hair you're coloring. Petroleum jelly literally blocks the dye from soaking into your skin. Ever see a sleazy guy in an old movie lick his fingers and then smooth out his eyebrows? Yes, it's totally gross, but that creep is trying to tame unruly eyebrow hair. An easier way to do it is to smooth them out in the morning with just the tiniest application of Vaseline. Similarly, you can use petroleum jelly to smooth out split ends—it's the same concept at work here. Cuticle cream is expensive. Petroleum jelly is a perfectly fine alternative. 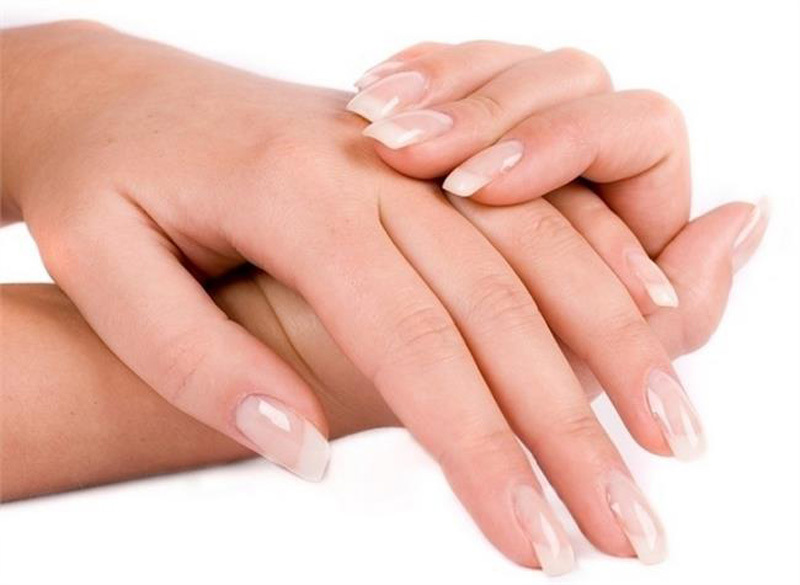 A pebble-sized amount spread evenly among the cuticles of your fingers works just as well as the fancy stuff. 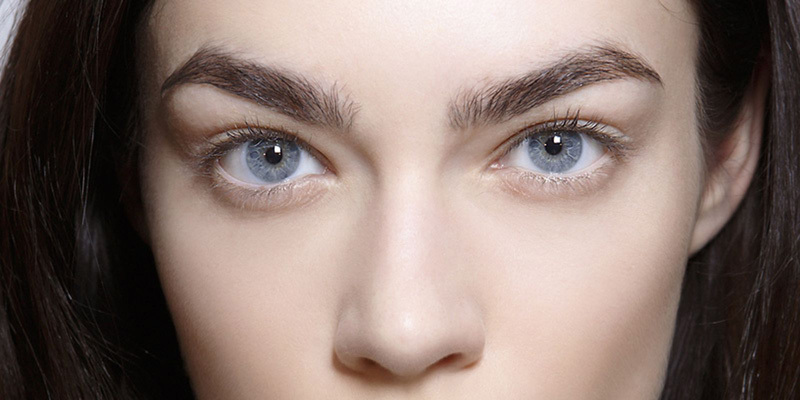 After putting on a layer of eye serum or face cream, gently dot small amounts of Vaseline over that solution. Because petroleum jelly locks in moisture and prevents evaporation, it greatly enhances the strength of the cream's ingredients, at least in that first layer. Make sure you don't apply Vaseline after using powerful, retinol-based serums—the petroleum jelly can make those work too well, which can lead to skin irritation. 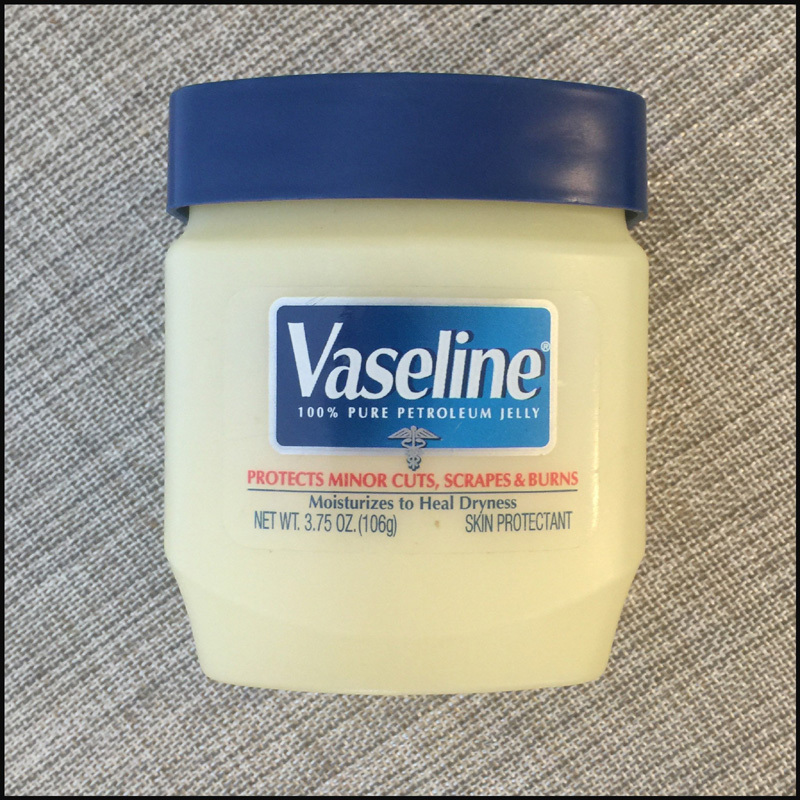 First and foremost, Vaseline is intended to help things move smoothly. Use it to keep fingernail polish bottles from getting stuck. 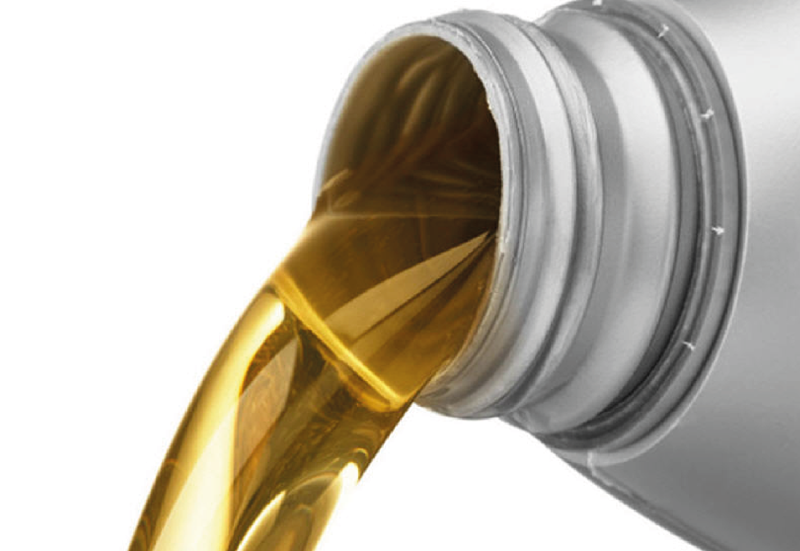 Applying a little around the edge of the cap will ensure that even a bottle you use rarely will open up easily. You can also use petroleum jelly for inserting earrings. Adding the teeniest bit of petroleum jelly atop a piercing can make the studs go in smooth—especially if you don't wear earrings often and find the process to be painful.